Watch this exclusive Mr. Media interview with Tristan Rehn Sutter by clicking on the video player above! 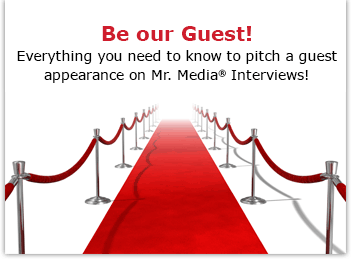 Mr. Media is recorded live before a studio audience of losers from ‘The Millionaire Matchmaker,’ ‘Ready for Love,’ ‘Blind Date,’ ‘Temptation Island,’ ‘Average Joe,’ ‘Married By America,’ and just for fun, a sampling of cheating cheaters from ‘Cheaters’ … in the NEW new media capital of the world… St. Petersburg, Florida! 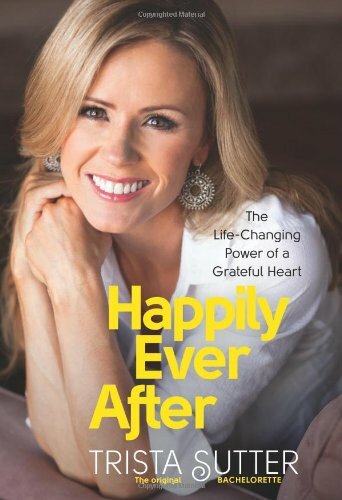 Order ‘Happily Ever After: The Life-Changing Power of a Grateful Heart’ by Trista Sutter, available in print or e-book from Amazon.com by clicking on the book cover above! When Trista Rehn appeared on the very first run of ABC’s reality series, “The Bachelor” back in 2002, America fell in love with her. But The Bachelor himself, Alex Michel? That really hurt Trista, who genuinely thought Alex was the one for her. At the last moment, he chose a different girl. Who? I dunno; she’s not my guest today. 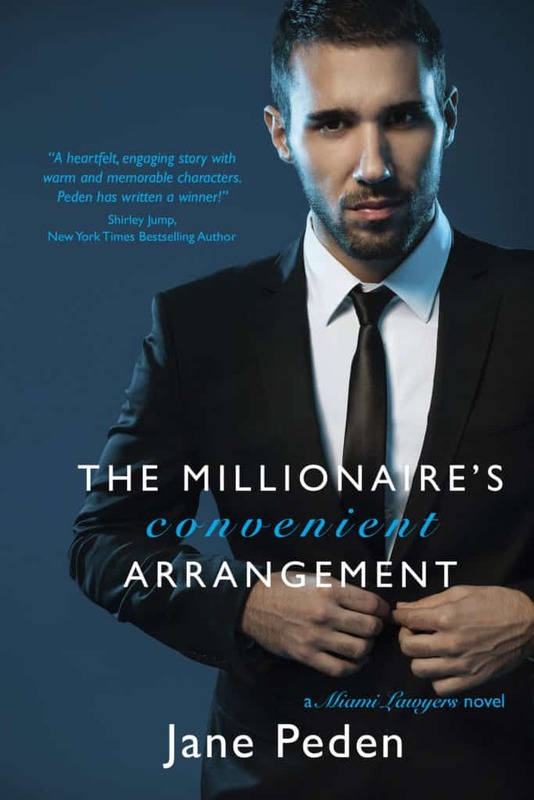 America – and the producers of “The Bachelorette” – saw Trista cry genuine tears that night. Everyone (but Alex Michel) believed that the pediatric physical therapist from Miami Children’s Hospital by day and Miami Heat dancer by night was robbed. That’s when the spinoff series, “The Bachelorette,” was born. And this time, Trista was the one doing the picking. When all was said and done, she went with a handsome firefighter whom she swears she fell in love with at first sight. A dozen years later, Trista and Ryan Sutter are still married, parents of two children, and hap-hap-happy! And the original Bachelorette just published a book, Happily Ever After: The Life-Changing Power of a Grateful Heart. Did Trista Rehn Sutter legally change her name from Tristan to Trista ? When her and Ryan appeared on Marriage Boot Camp, Ryan sometimes calls her Tristan with the N, also how she’s listed in her sorority.